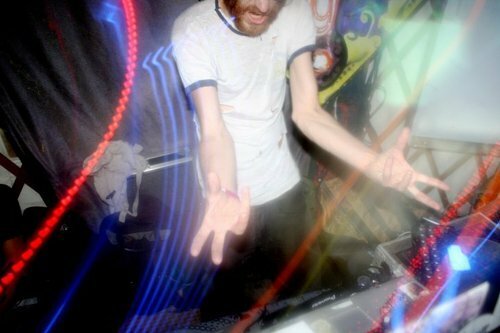 Psymbionic is the Dubstep / Glitch / Psychedelic project of John Burcham, also known as Arcturian Expedition (Downtempo), hailing from Austin, TX. 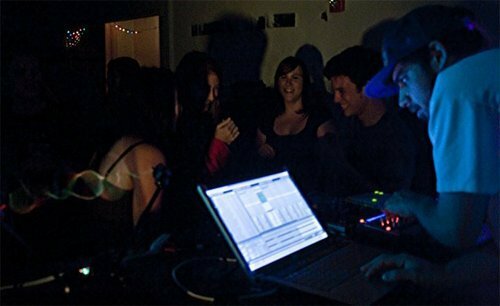 Influenced by the likes of Heyoka, Ooah, Vibesquad, Bassnectar, ill.gates, Mimosa, and many more, his new moniker has been steadily gaining attention and speed since it’s start in the Summer of 2009, encompassing patrons of out of state shows and festivals with glitched out beats and psychedelic, whompy bass-lines. The mix is composed of a stellar selection of the last month of releases by all the names that matter in bass movement (glitch/dub/crunk) as well as more than a handful of exclusive unreleased tracks. Included in these exclusives is “Melting You”, an unreleased track by NastyNasty that is featured in his Lazer Soul mix as well. Download this mix ASAP, you’re in for a real treat; Psymbionic knows what sounds good, and better yet he knows how to make a good mix! 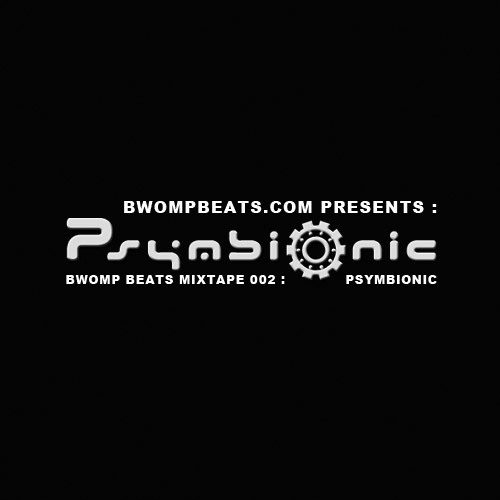 Download the Bwomp Beats Psymbionic Mixtape! Look out for other upcoming remixes by Psymbionic for Ben Samples (Daly City Records) and Mindelixer (Abstract Logic Recordings). Tour dates can be found at http://psymbionicmusic.com. On that note, NastyNasty just released a track listed as a “rework wendy renee’s “After Laughter”” The track is named “Apologies”, and it is at the same time beautiful and extremely nasty. For your own good, listen to it now and enjoy a perfect example of all the great qualities I described above. The great glitched out vocals first come in at 1.17 and the typically delicious NastyNasty sound textures enter the track at 2.46. Everything about the track is amazing, artistically and for performance. I can’t wait to see him play again!